EURAXESS - Researchers in Motion is a unique pan-European initiative delivering job information and support services to professional researchers. Backed by the European Union and its Member States, it supports researcher mobility and career development, while enhancing scientific collaboration between Europe and the world. If you want to publish job offers on EURAXESS, do not create a new EURAXESS account, but contact either our Human Resources Department or the EU-Office. JGU participates in the European initiative Human Resources Strategy for Researchers (HRS4R). 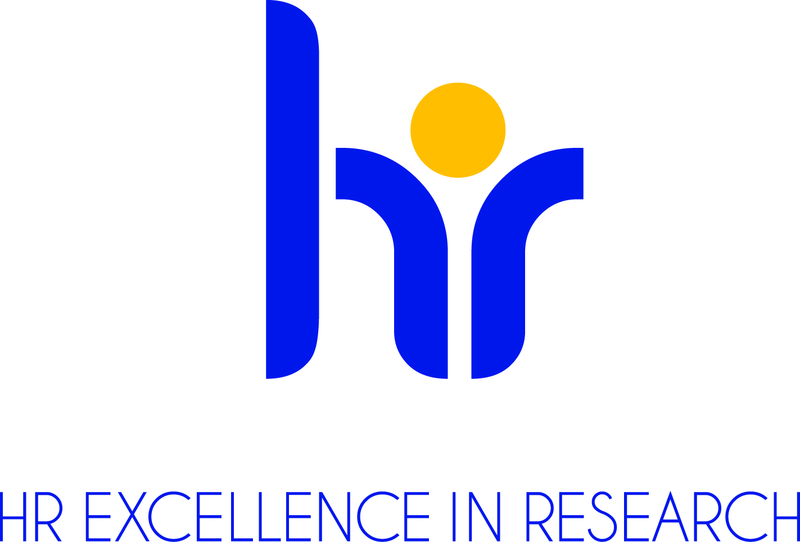 JGU's HRS4R strategy was successfully evaluated and JGU was awarded the HR Excellence in Research logo. In 2020, JGU’s HRS4R will be reevaluated.